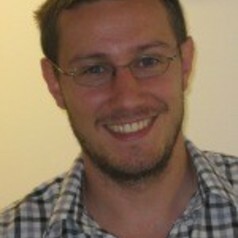 Andrew Futter is a Senior Lecturer in International Politics at the University of Leicester. His research is primarily concerned with contemporary nuclear weapons issues; including ballistic missile defence policy, nuclear strategy and proliferation, and the shifting nature of nuclear and strategic deterrence. His most recent book "The politics of nuclear weapons" was published by SAGE in 2015. He is currently working on a a 3-year ESRC Future Research Leader's project looking at the link between cyber weapons, the "information revolution", and nuclear strategy.